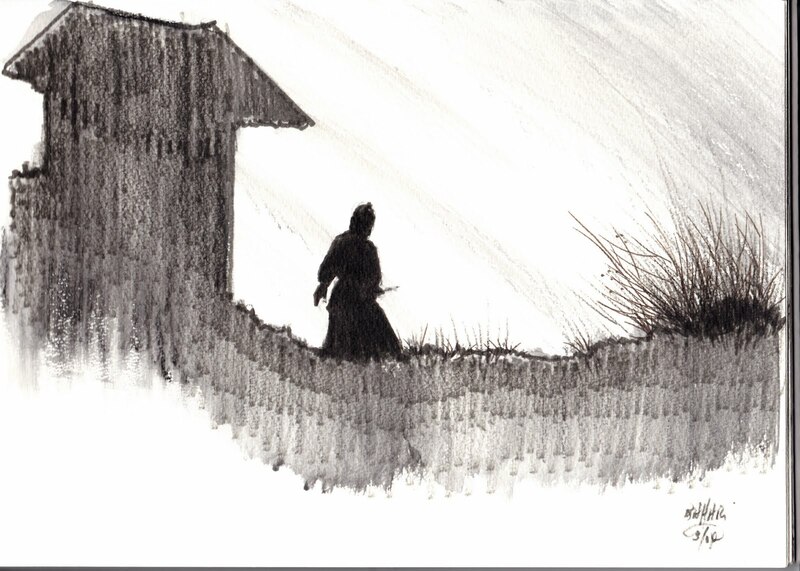 The movie, The last Samurai has alot of well captured scenes of the Japanese life in the Feudal Era Japanese history. The Samurais were to Japan what the Cowboys were to the West in the movies. 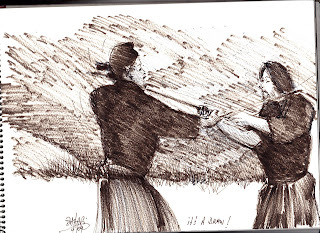 The katana was like the six shooter and the exploits of lone swordsmen like Miyamoto Musashi and Sasaki Kojiro blazed the trails of the Samurais like those of Billy the KId and Wyatt Earp creating legends as they wandered from one town to the next. 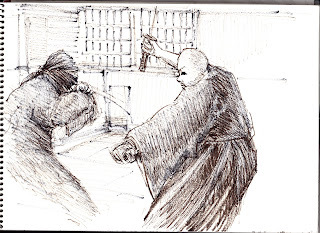 Samurais were origianally retainers hired to be protectors of their Lords, the Daimyos and the Shoguns and these personal body guards were highly paid and in return would die willing in protecting their masters. Toe be a samurai was the dream of every young Japanese men who had the thirst for adventure and in becoming one was a matter of serious undertaking involving the understanding the warior's code, 'Code of the Bushido" was one such code. 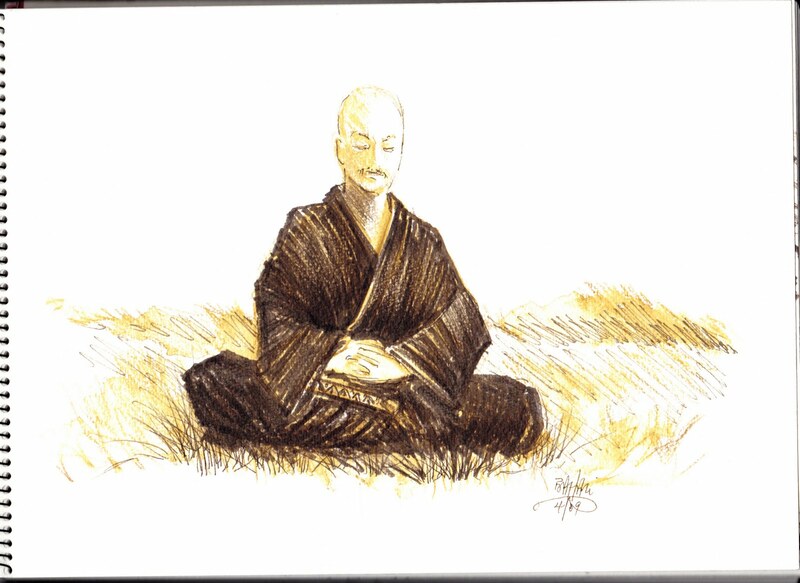 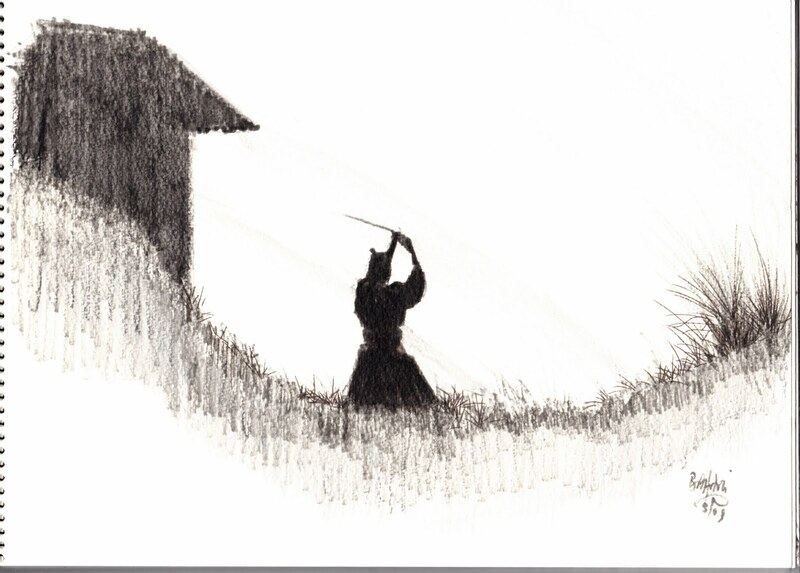 The understanding and practice of the Way of Zen was also tantamount to becoming a Samurai. Like his counterpart the Gunslinger in the West, the Samurai journey towards becoming the most feared and respected was through seeking out challenges among themselves in duels. 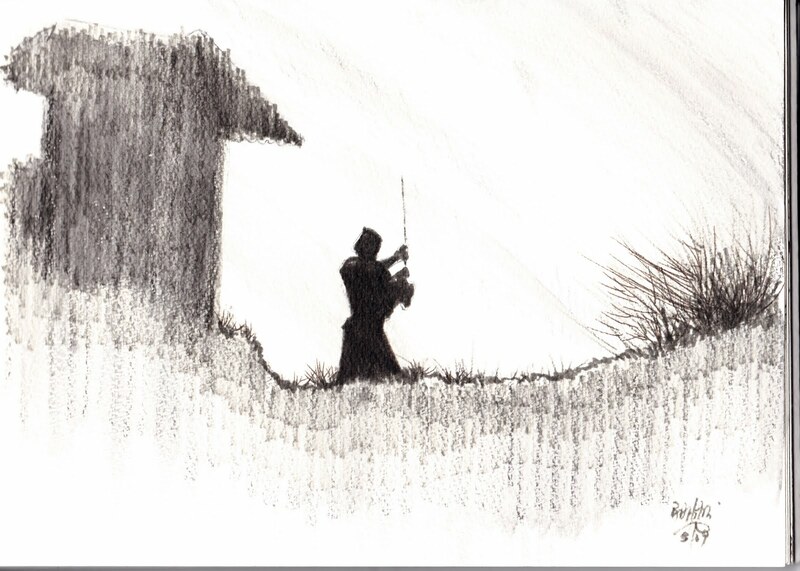 What I like about these warriors is the manner in which they carried themselves among the more common folks who steered clear fromtheir pathas they swaggered through a town with their blades hanging from their waiste ever ready to be drawn just the six shooter from the holster of the gunslinger. Training was the key to success and failure of being a great Samurai and these involved both inner and outer developments of the mind and spirit. 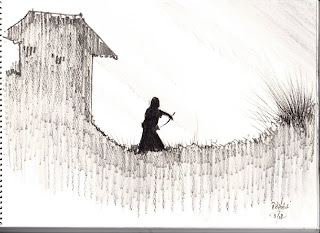 The Samurai fights like a master painter or a Haiku or Poet in thier relative fields only his Art was played out for keeps with death as the ultimate reward. 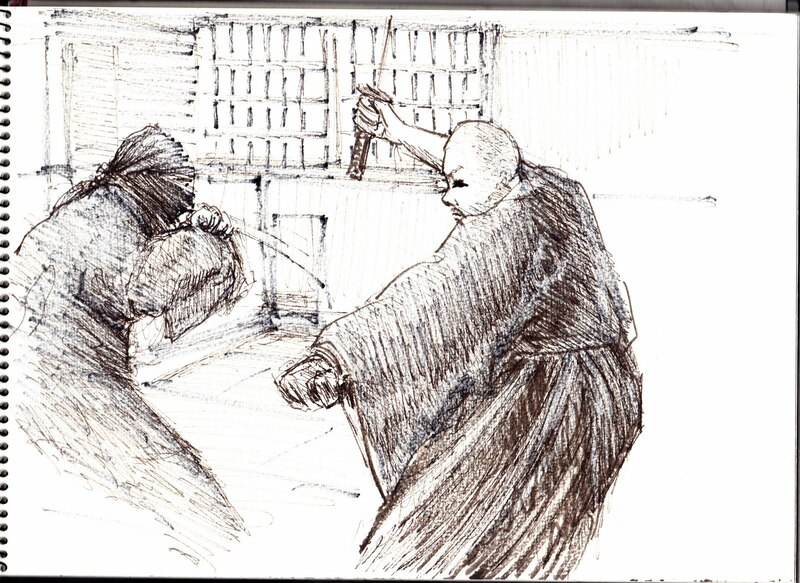 Hence the comittment that the samurai impose upon himself defies all imagination when it comes to learning his trade, nothing was spared whether it was physical, mental or spiritual training for each fatal stroke of the blade spelt death. The Ninjas were hired assasins employed to eradicate any competition or opposition to the feuding Lords. These skilfull warriors of darkness would utilize any means and tactics to accomplish their goals they were like the present day terrorists. 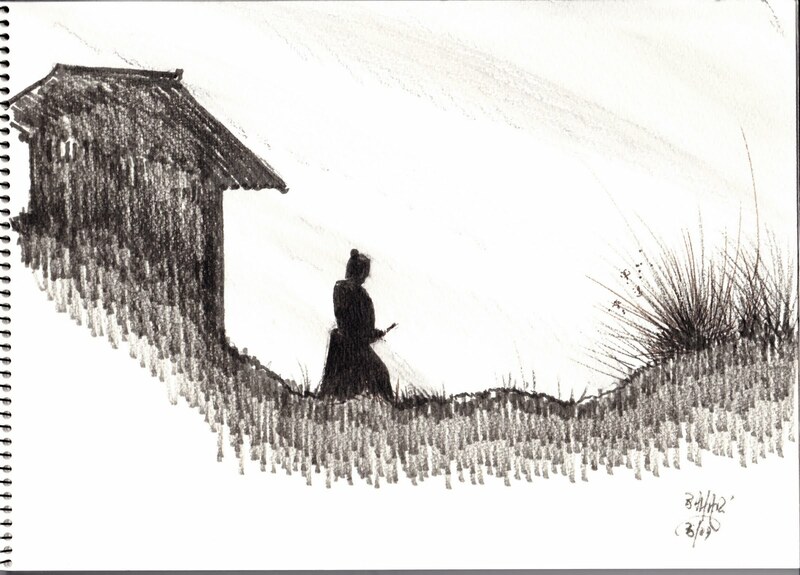 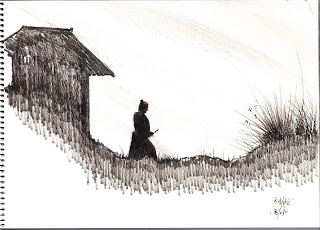 I enjoyed doing these sketches as they took me back in time when I was growing up in Malaysia and going to the movies with my brothers movies like, "Yojimbo", The Seven Samurais. 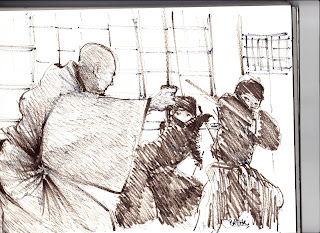 The 49 Ronins, and my favorite, The Blind Swordsman, (Series).